Let our Consulting Services provide the total package for developing policies and procedures for your school. Clear, measureable and objective policies and procedures for dealing with cases of academic dishonesty need to be established for both faculty and students. Everyone needs to be on the same page with definitions and benchmarks clearly established so that enforcement can take place and unbiased remedies can be instituted. Once your institution has explored the many facets of writing academic dishonesty policies, including but not limited to the areas suggested on our tabs, you will have comprehensive protections to enhance your institution’s integrity. Is intent important to establish? Should it be considered as you develop your academic policies. The question is more complex than it might first appear. Let our Consulting Services help you investigate this area and its relationship to subsequent sanctions imposed and re-education procedures. In our ever-increasing litigious world, it is important for academic institutions to protect themselves against lawsuits related to academic dishonesty. What can you do to safeguard against this. 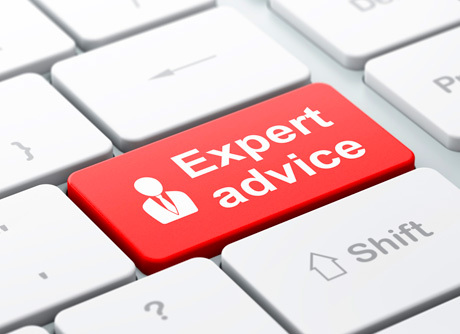 Our Consulting Services can assist you in identifying if and what procedures you currently have or need to establish. Students as well as faculty should be imminently aware of the sanctions for committing academic dishonesty. Tough sanctions should serve to discourage dishonesty. Sanctions need to be spelled out in very concrete measureable terms. Our Consulting Services with help tailor appropriate sanctions to meet the goals of your academic institution. Do you want to provide remedies for students who have committed academic dishonesty infringements? Is remediation dependent on intent? Perhaps this consideration of re-education speaks to the heart of education and your mission. Our Consulting Services work to provide a total and full-circle comprehensive framework for addressing academic dishonesty – from commitment of the offense to re-education. Glatt Plagiarism Teaching Program. A Tutorial Program to provide computer assisted instruction on what constitutes plagiarism and how to avoid it. Includes definitions of direct and indirect plagiarism, when and how to provide attribution, and mastery test of concepts.